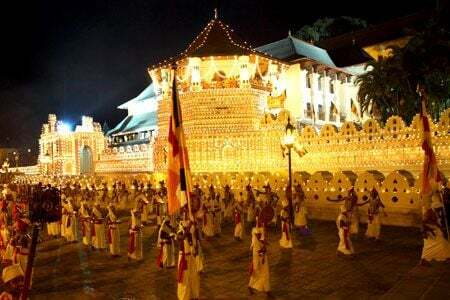 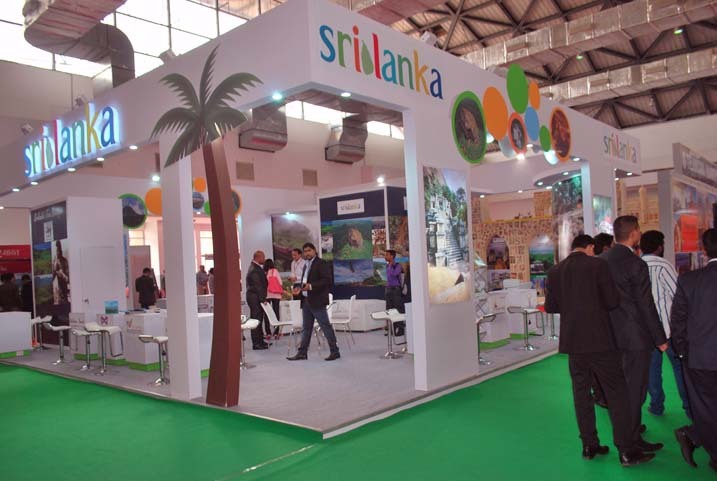 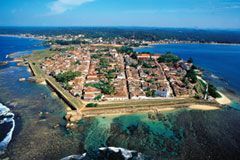 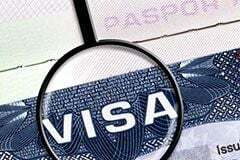 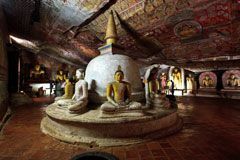 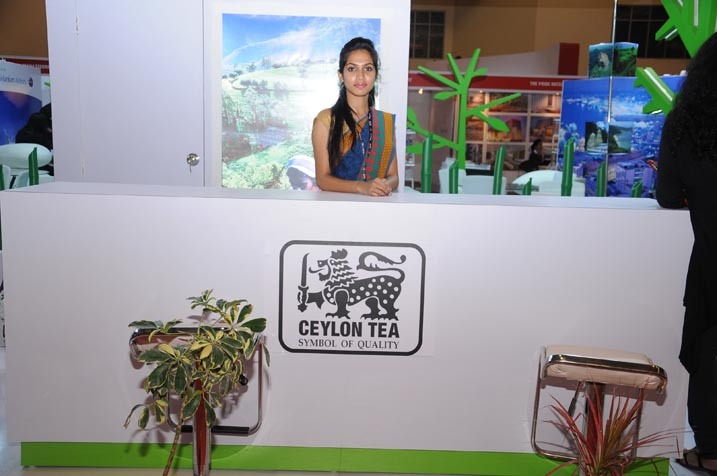 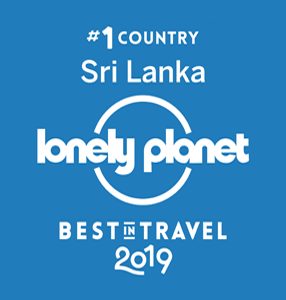 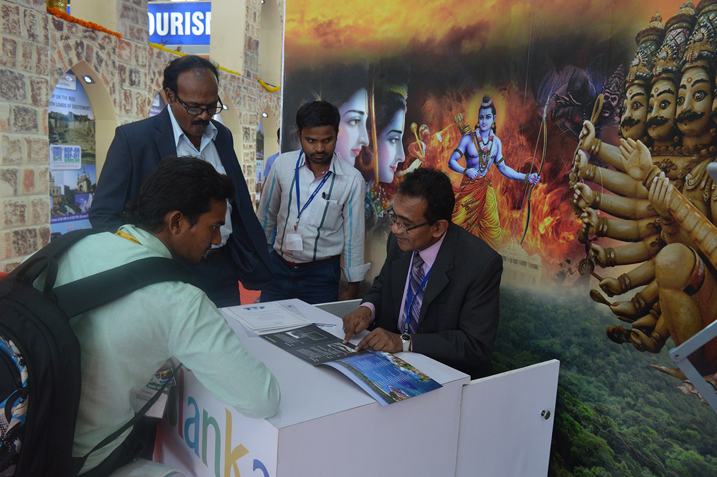 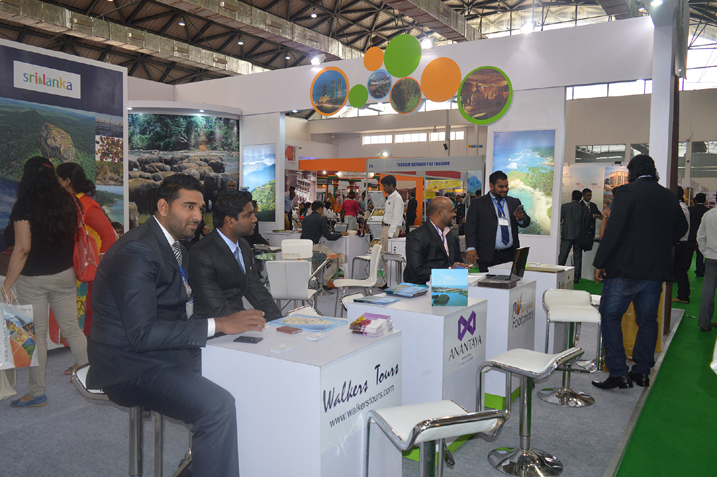 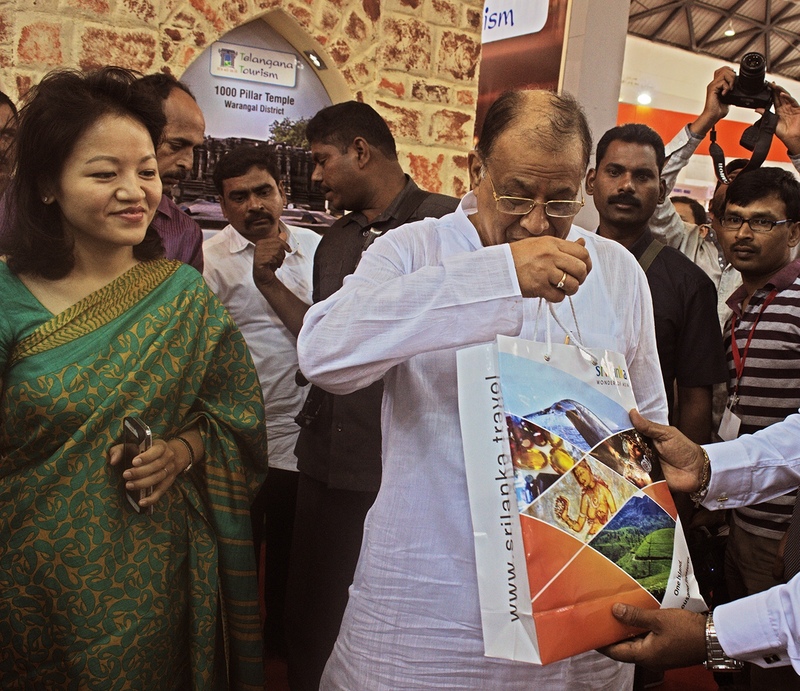 Sri Lanka Tourism focusing on niche markets into the number one source market for Sri Lanka- India, concluded a strong public-private partnered push on religious tourism at the biggest travel and trade fair in the beautiful city of Hyderabad that attracted record participation said the conference organizer. 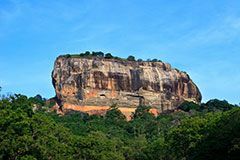 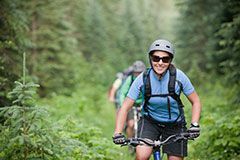 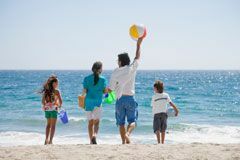 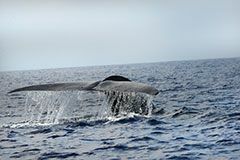 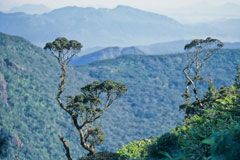 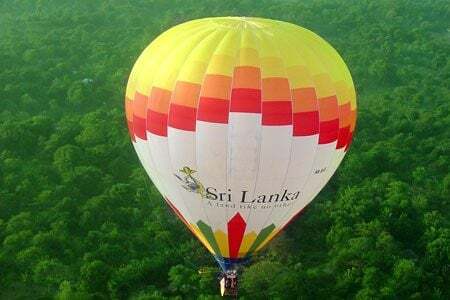 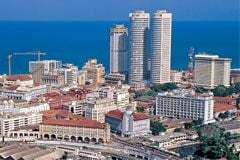 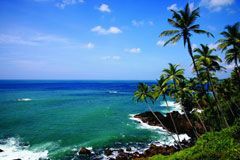 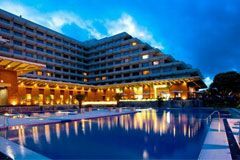 Sri Lanka Tourism registering a 28% growth in visitor numbers from India as at end July 2015, continued to develop stronger focused marketing to step up the game to attract the $250 dollar tourist said chairman Sri Lanka tourism promotions bureau Dr. Rohantha Athukorala. 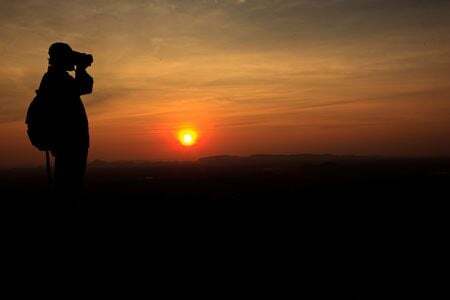 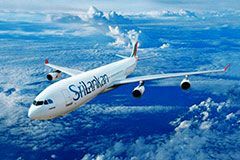 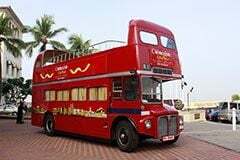 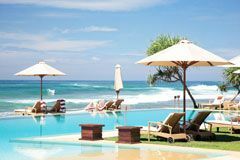 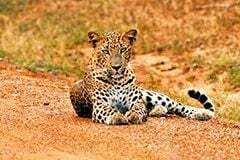 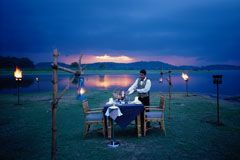 We are now planning the finer details for the tie up between Sri Lanka Tourism and Air India for the first week of September so that with this thrust we can really attract the next generation Indian traveler who are looking at higher expectation from a visit overseas he said.